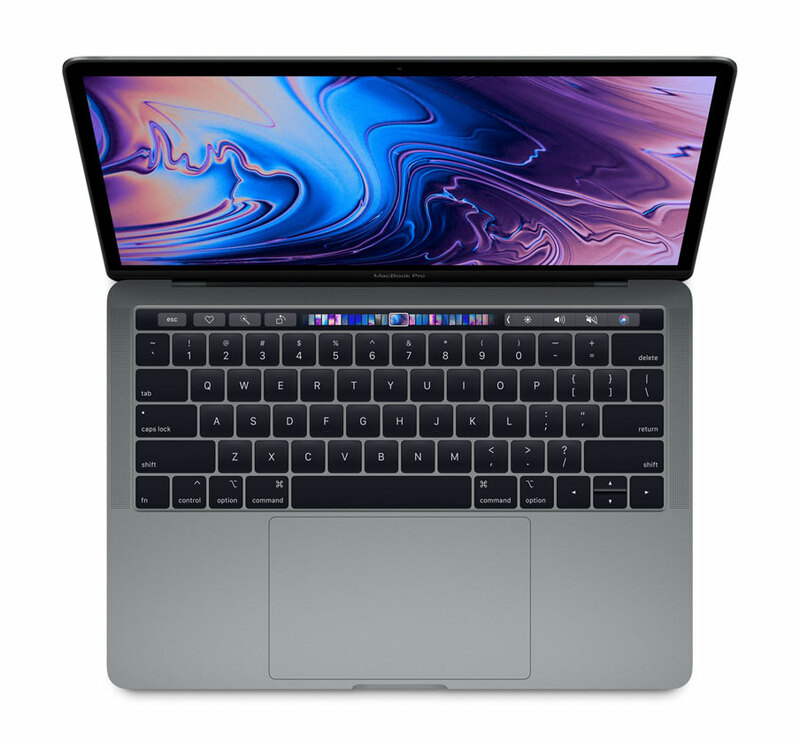 Compare prices and find the cheapest priced 2019 MacBook Pro including models with the new Touch Bar and Touch ID sourced from Apple and Authorised Apple Resellers around New Zealand. 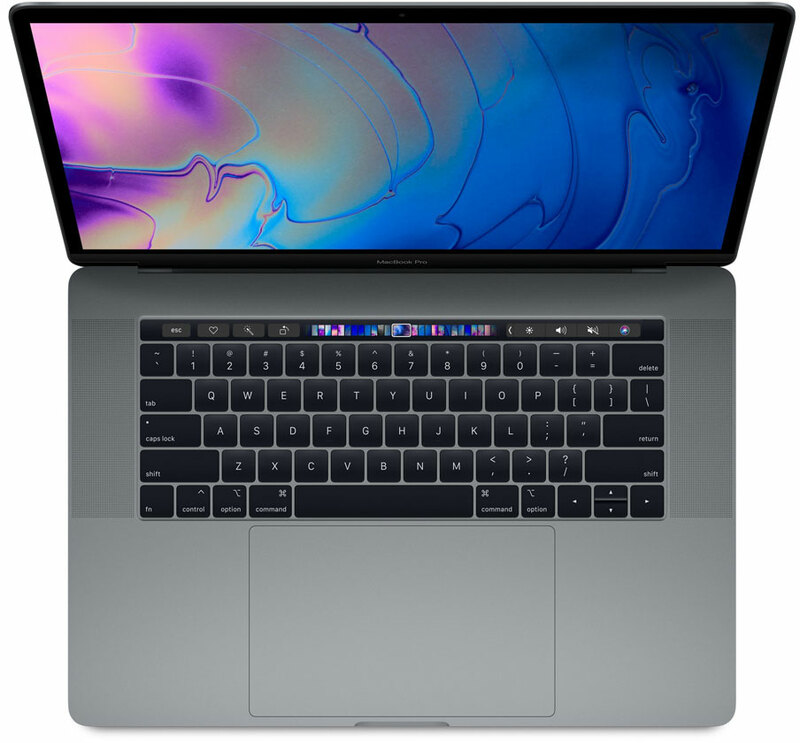 In New Zealand, a new current-generation MacBook Pro model starts at NZ$2,199, with a 13-inch Retina Display and 128GB of SSD storage. 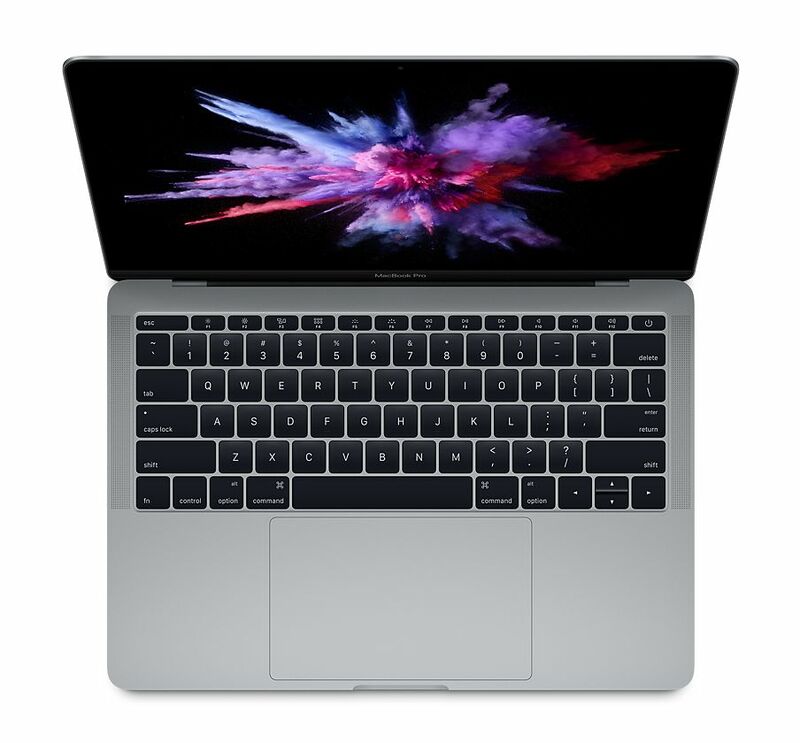 The entry level 13-inch MacBook Pro model with the Touch Bar and Touch ID is priced at NZ$2,999 with 256GB of SSD storage. 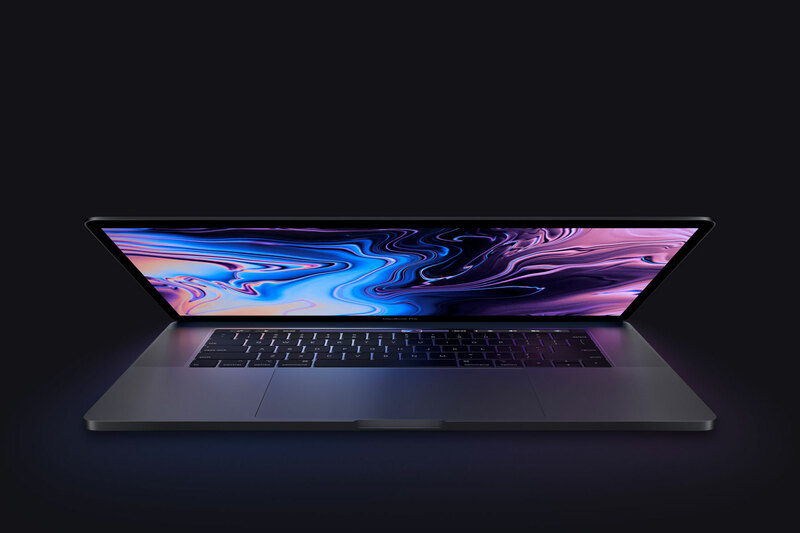 The 15-inch MacBook Pro range starts at NZ$3,999. MacBook Pro prices do vary depending on the display size (13-inch or 15-inch) and specs. This includes storage and memory size, graphics, processor, and Touch Bar. Available in two colours for an RRP of NZ$2,199. Available in two colours for an RRP of NZ$2,549. Available in two colours for an RRP of NZ$2,999. Available in two colours for an RRP of NZ$3,349. Available in two colours for an RRP of NZ$3,999. Save NZ$250 with Apple’s Educational Pricing Offer. Learn more. Available in two colours for an RRP of NZ$4,699.